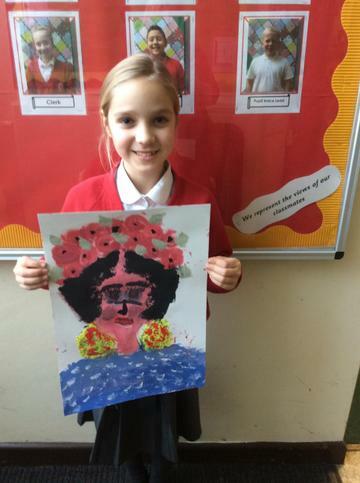 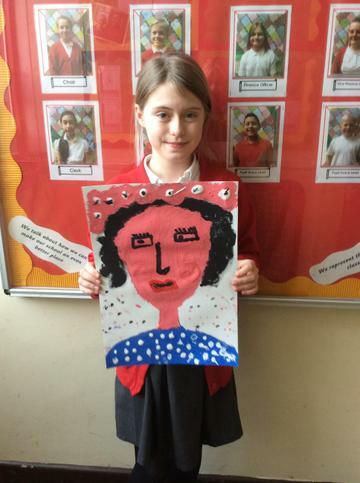 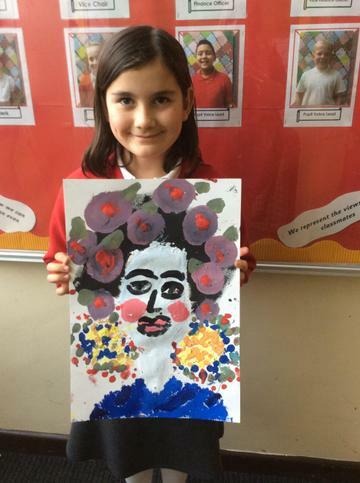 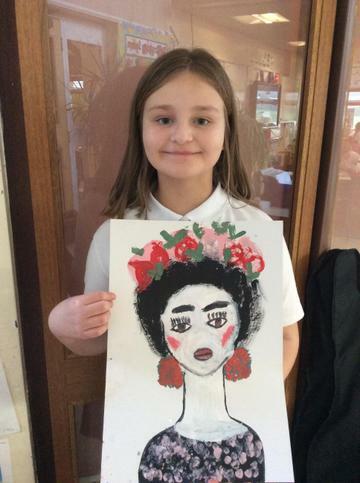 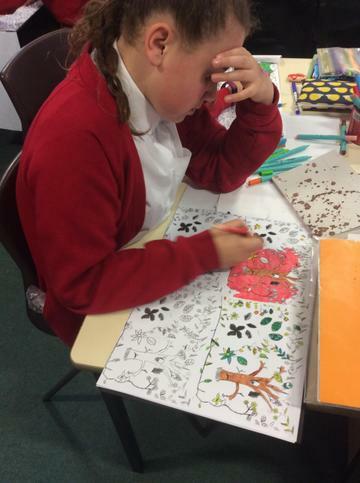 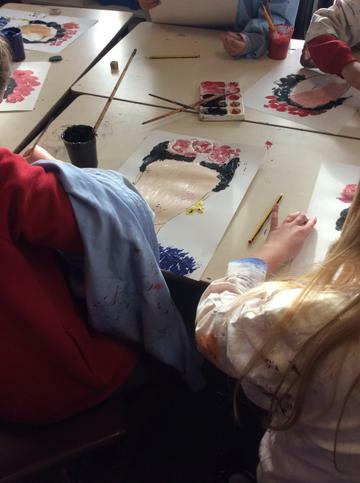 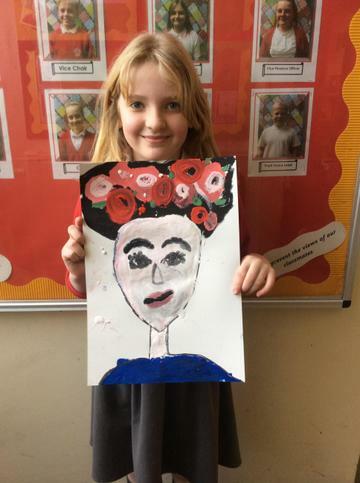 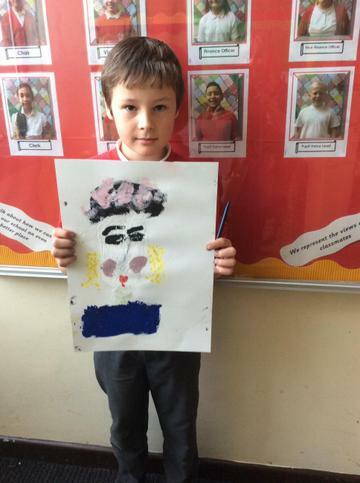 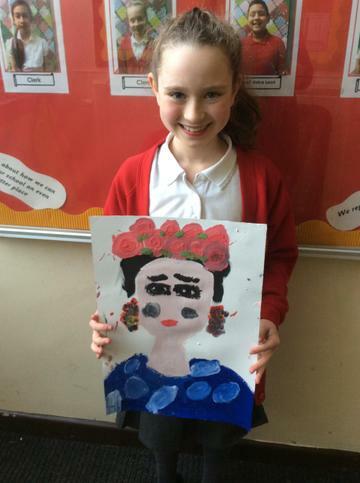 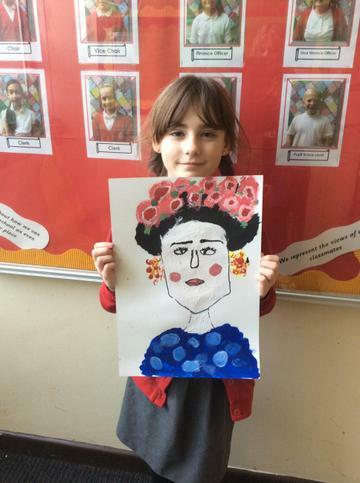 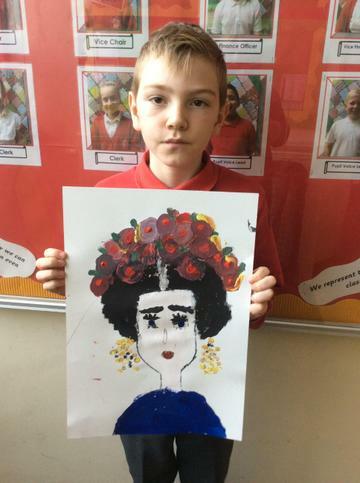 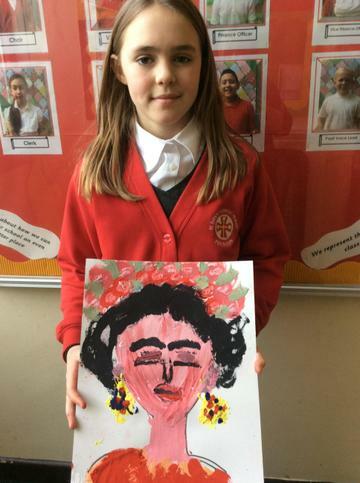 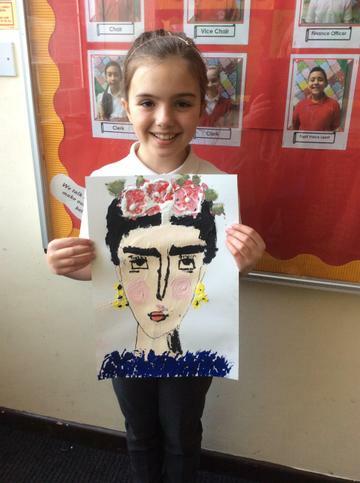 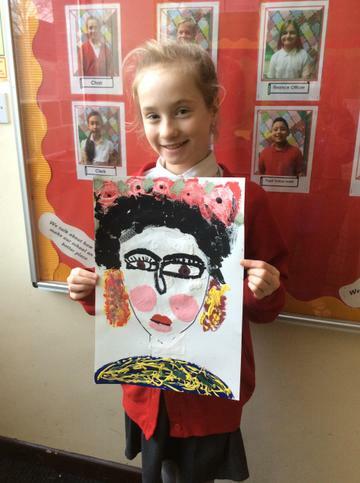 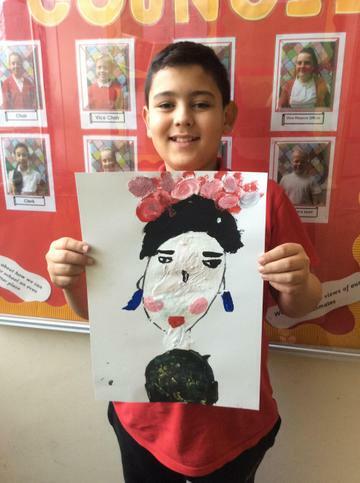 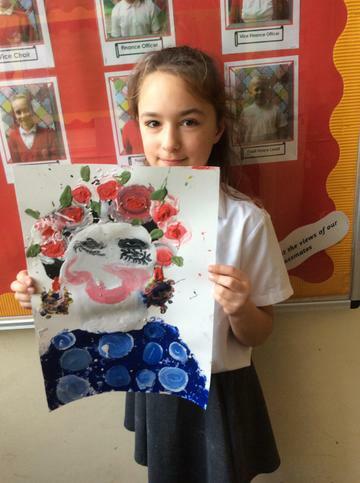 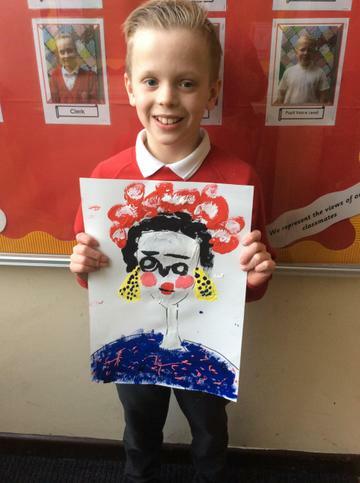 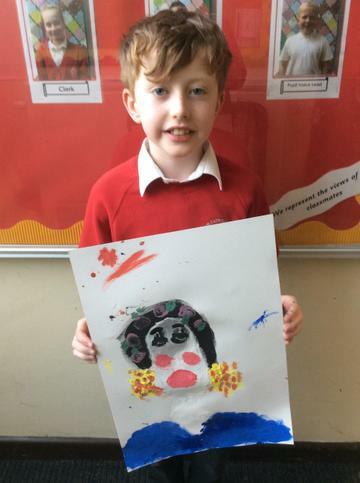 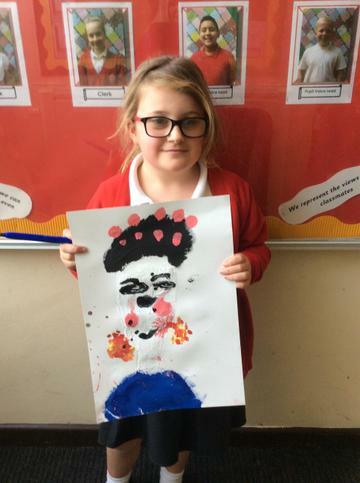 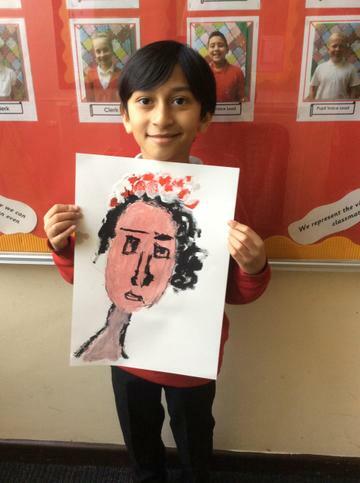 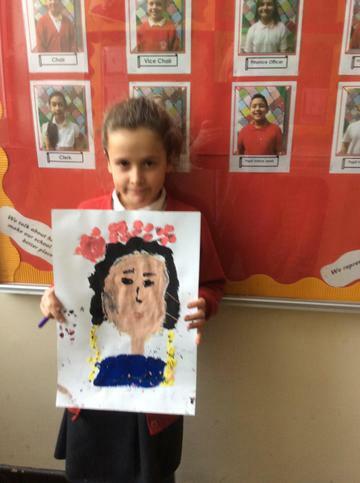 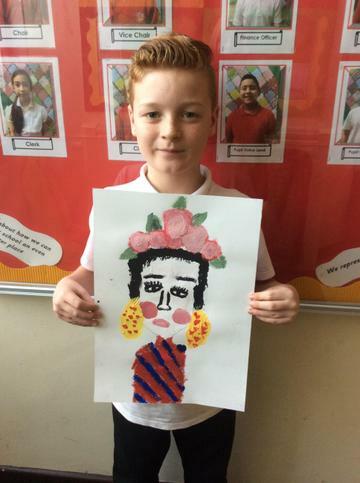 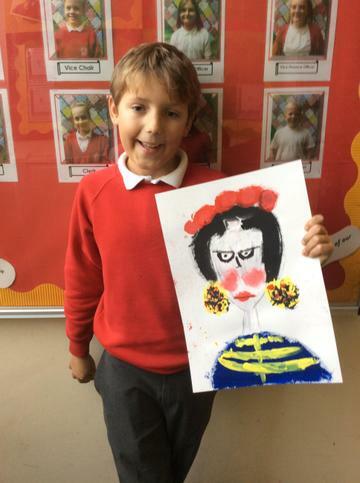 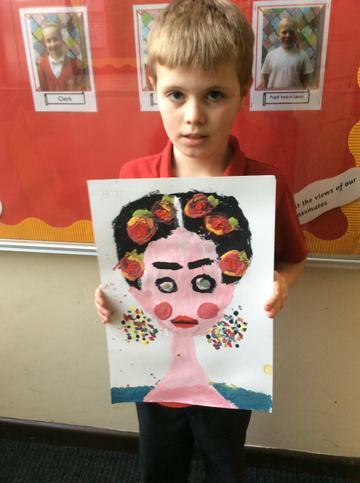 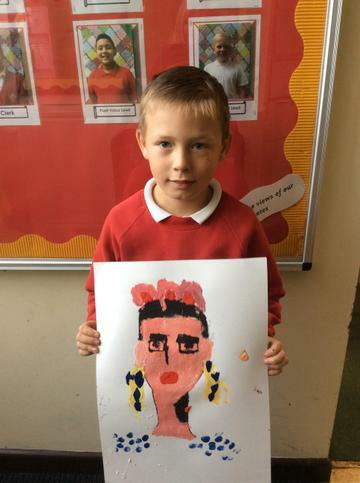 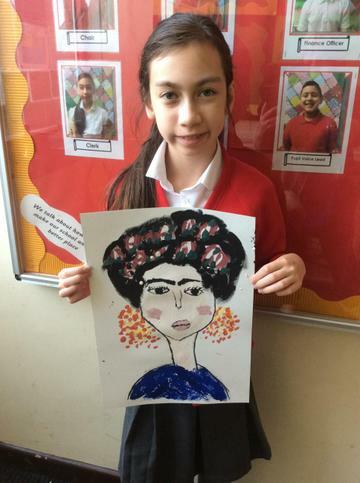 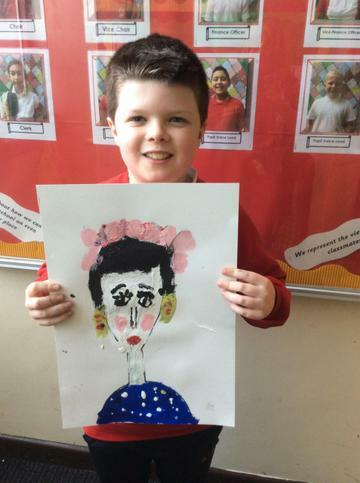 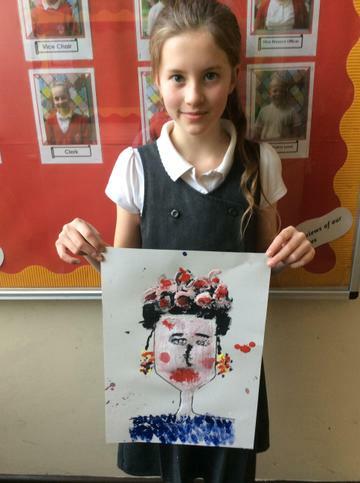 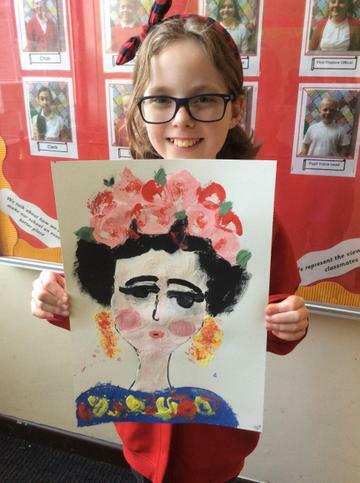 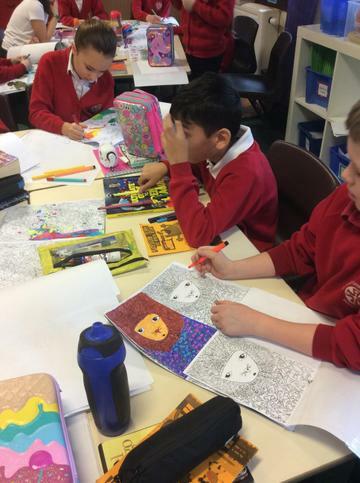 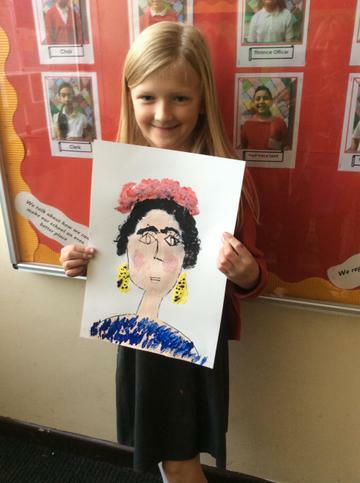 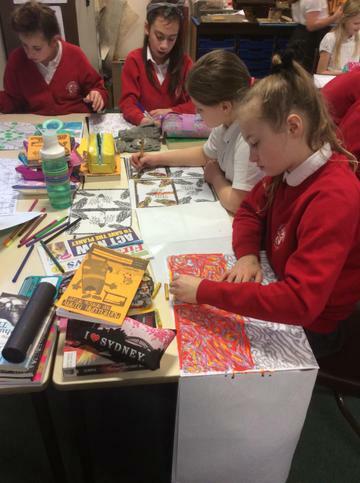 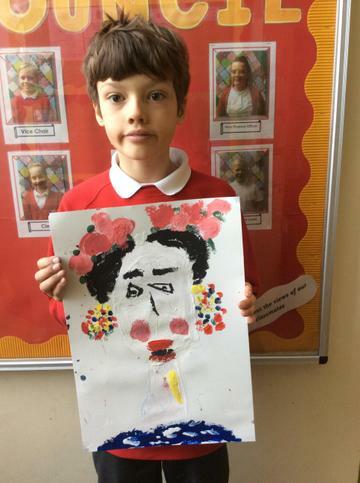 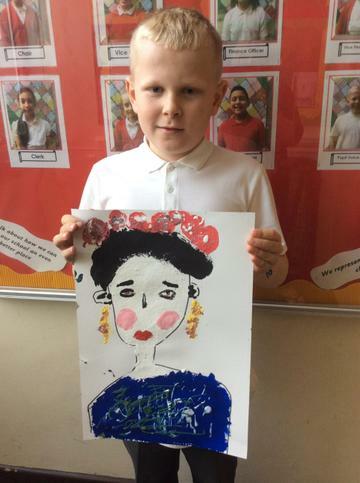 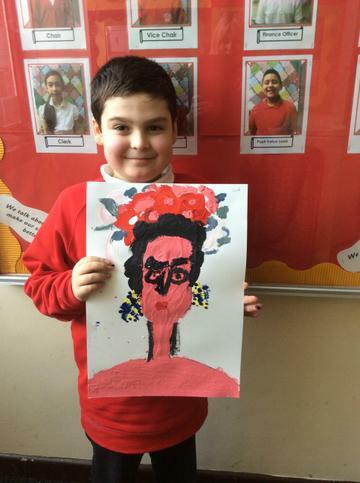 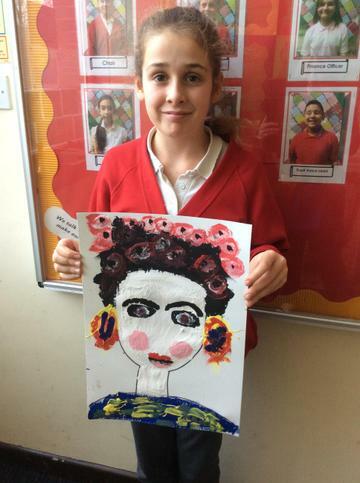 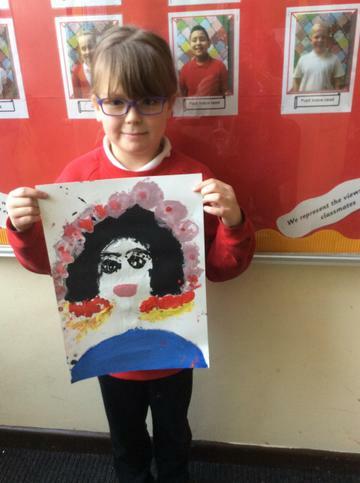 We learned about the inspirational South American artist, Frida Khalo. 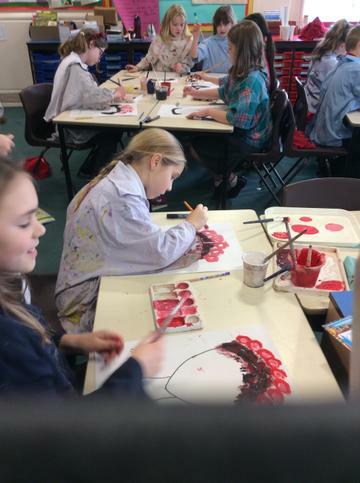 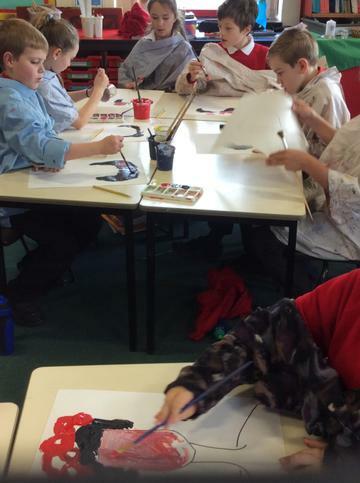 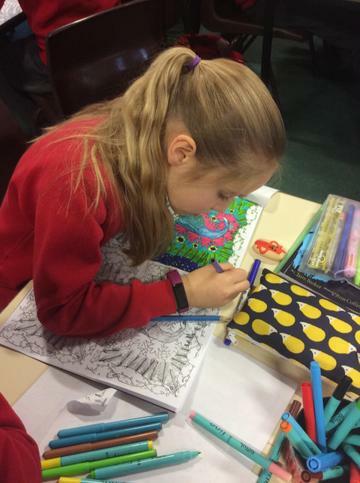 As part of our cross-curricular work on Remembrance Day 2018, we drew and painted poppies. We learned about the famous Mexican muralist Diego Rivera. 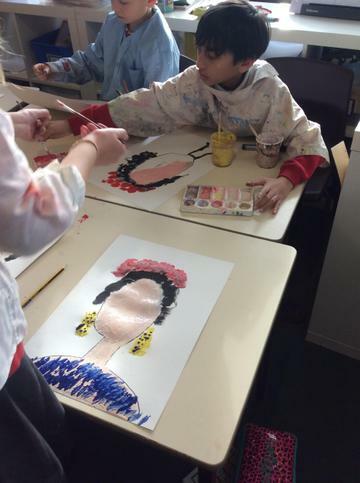 He was born in 1886 in Mexico and from a very young age loved to paint huge murals. 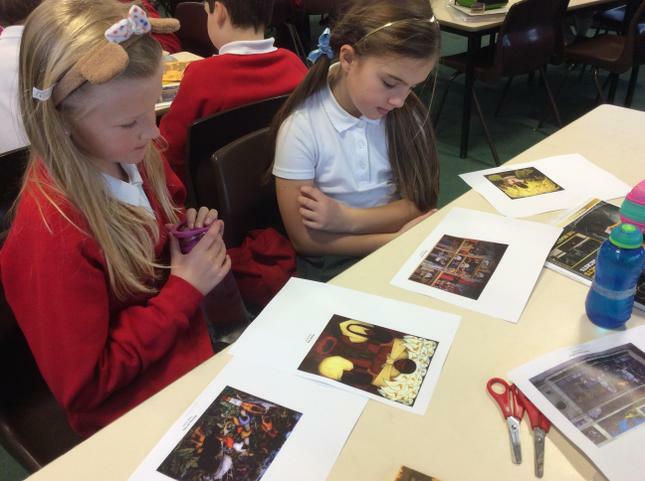 We discussed Diego Rivera’s work and expressed our likes and dislikes. 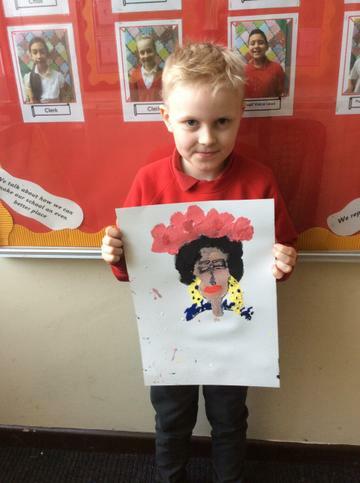 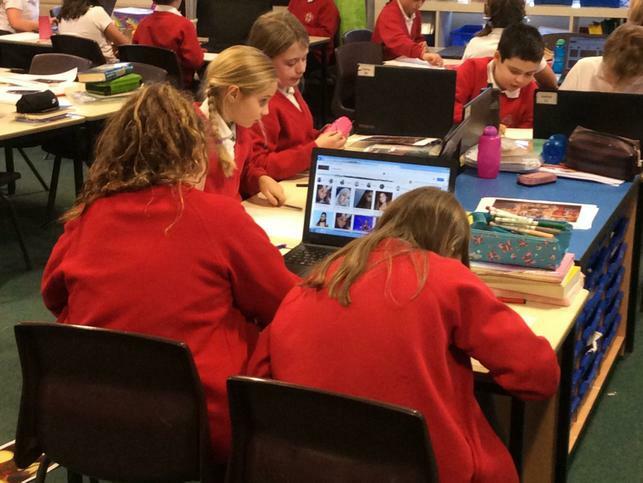 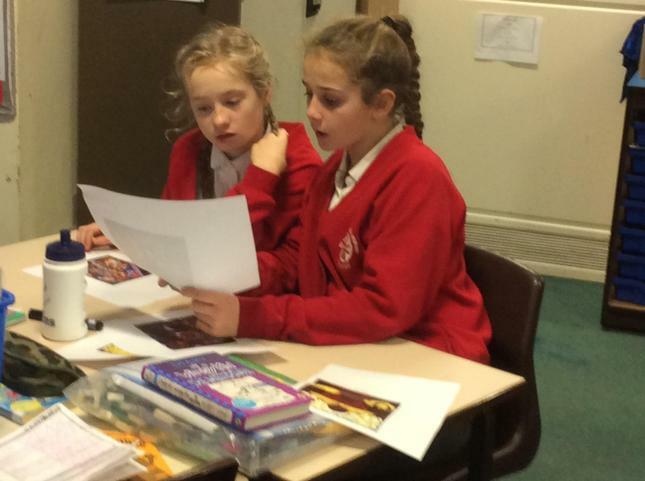 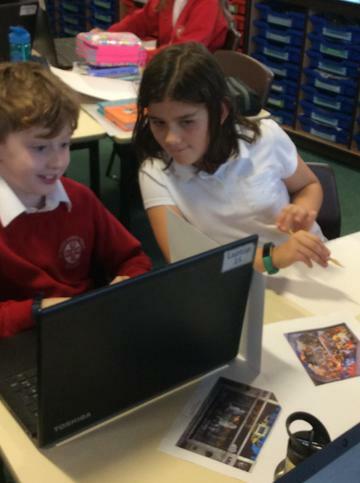 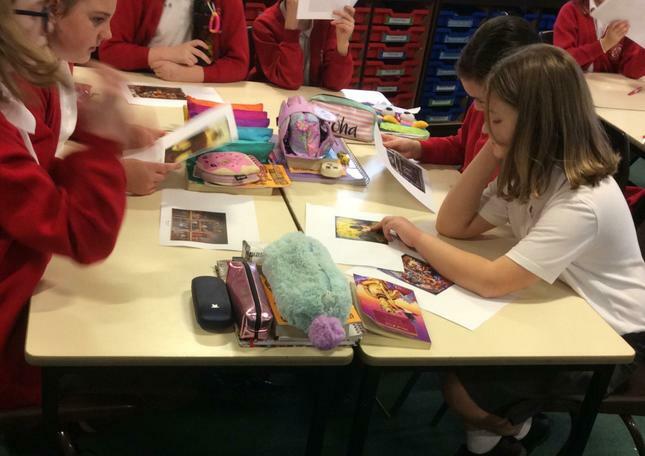 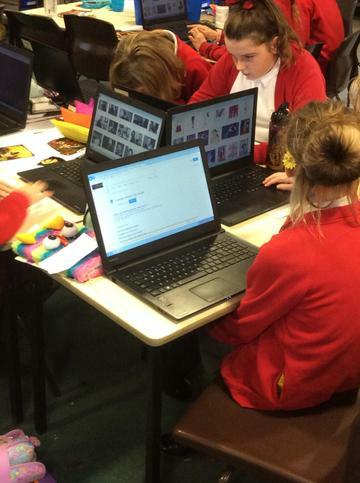 We then researched important people that we wanted to include in our mural. 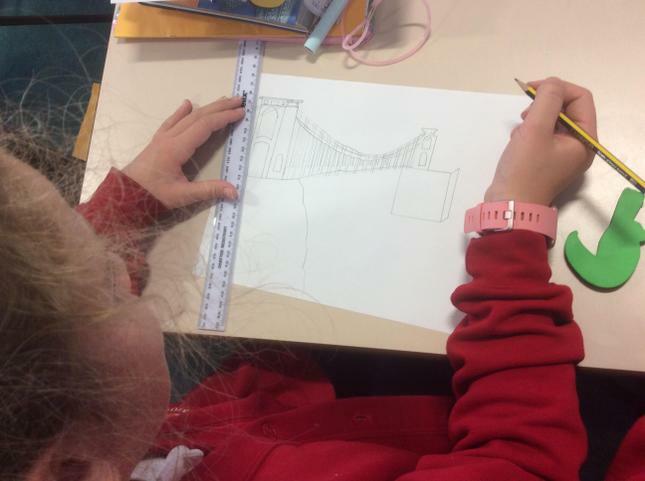 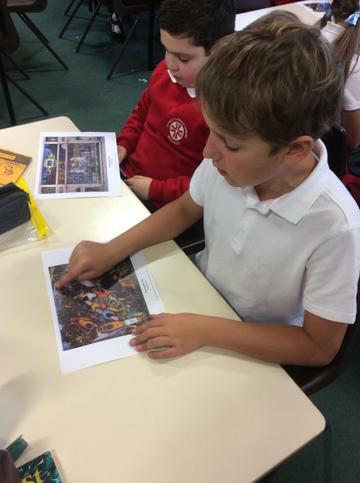 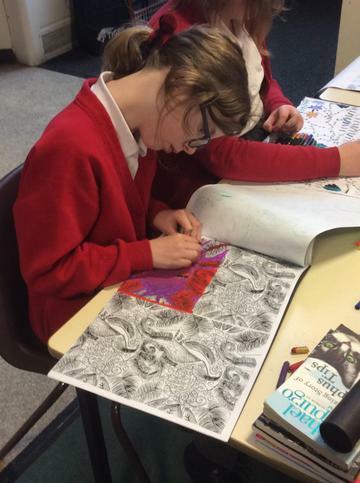 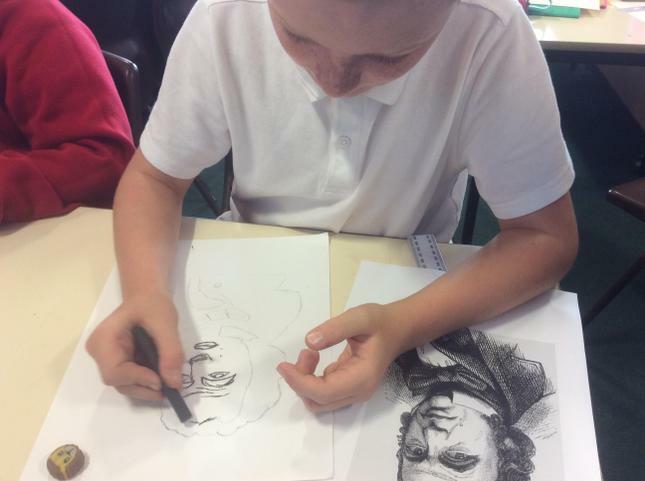 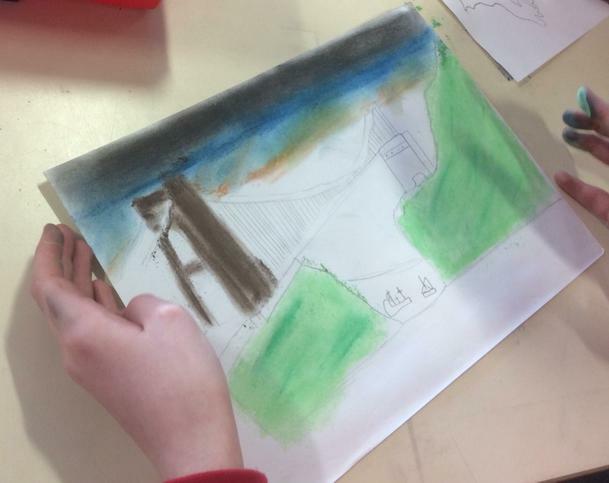 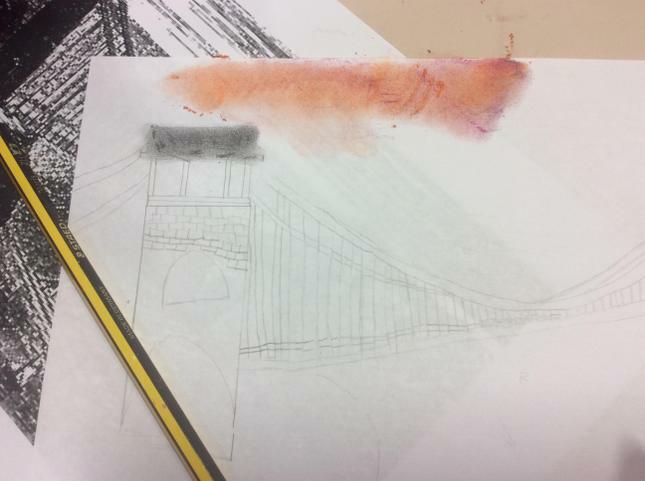 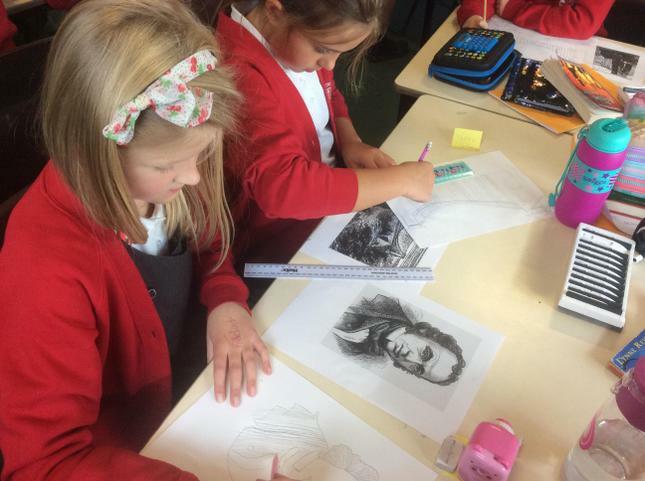 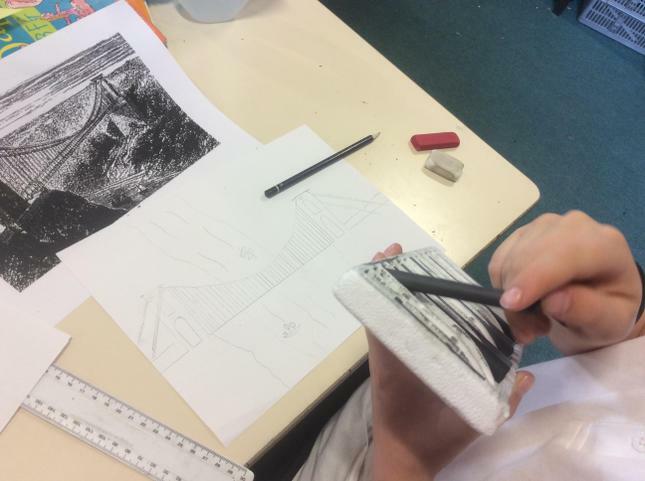 We used mixed media to create Isambard Kingdom Brunel inspired art work, for our display.